In the June 2012 issue of Realtor Magazine, Barbara Ballinger shows us some wonderful ways to light a home using a variety of lighting styles in Illuminating Options in Lighting. 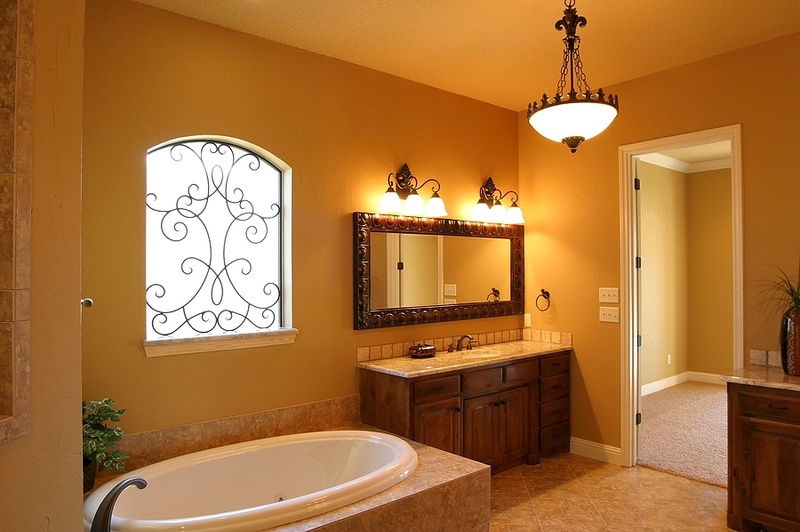 One thing to consider is the type of lighting that you’ll need for a specific space. For example, are you trying to provide some general or ambient lighting for a room? Or maybe you need task lighting for specific tasks like office work or cooking. Or perhaps you want lighting to set a mood, such as the dining room, study or bathroom. For more great tips, including how home sellers can utilize lighting to their advantage, please visit the original article at Realtor Magazine.